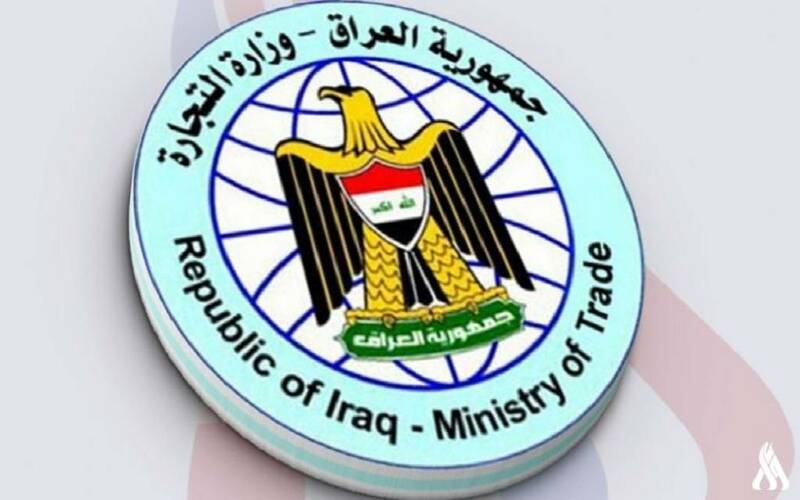 The Iraqi Ministry of Commerce held an expanded meeting with the Investment Authority, the Federation of Chambers of Commerce and Industry and the Iraqi Business Council to discuss the files and investment projects expected to be presented to the Qatari delegation during his visit to Iraq next month. The Iraqi News Agency (INA) that the Department of Foreign Economic Relations and the development of the private sector in the Ministry of Commerce held an expanded meeting to discuss the most important files and projects to rebuild the infrastructure of the regions and provinces destroyed by the military operations and the control of terrorist gangs, as well as ways to strengthen and develop relations and increase the size Trade exchange between the two countries and the various sectors of health, industrial, commercial and agricultural. She added that the meeting focused on the need to review the agreed visions to set a date for the meeting of the Qatari delegation headed by Minister of Commerce Mohammed Hashim Al-Ani and members of the team consisting of directors of the economic relations departments private sector and the assistant chairman of the Investment Authority and heads of federations of chambers of commerce and industry and the Iraqi Economic Business Council.